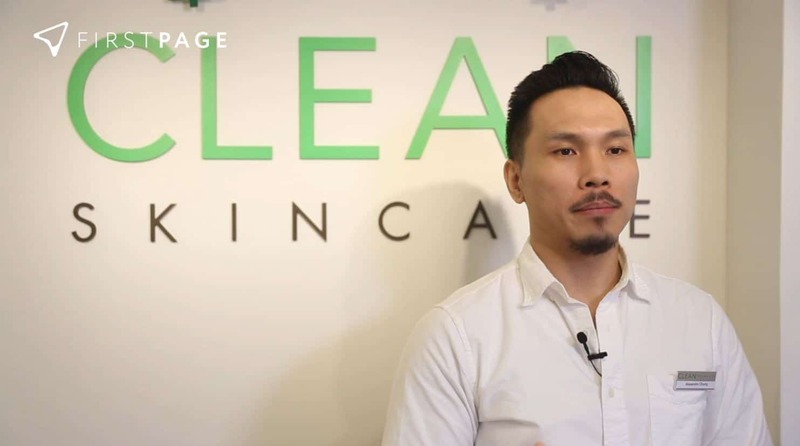 I am Alexandro Chung, Marketing Director of Clean Skincare. Clean Skincare is a professional skin care and hair removal center. We mainly deal with various skin problems for customers, such as pigmentation, superficial spots, deep spots, acne, acne marks, bumps, and hair removal treatments for all parts of the body. The instruments we use are all certified for safety, including the FDA, Korean FDA, and CE to Europe. Our staff also hold a variety of beauty treatments and laser technician qualifications. Our aim is to enable customers to find the price of the treatment they need, anytime, anywhere, so we disclose all the treatment prices and upload them to our website. Although our company has its own marketing team, we have encountered a lot of technical difficulties, and we don’t know what to do or what we can’t do. 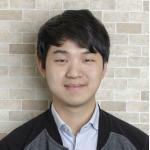 For example, how to optimize the network, optimize keywords, etc. We don’t know how to deal with these technicalities. Therefore, we hope to get help through a digital marketing company. We have been working with First Page for many years. First Page have helped us with web search engine optimization (SEO). Their colleagues are very cooperative, analyzing the company’s website for us. Sometimes a keyword ranking is not very good, they will help us adjust and suggest how we can do better. The market is constantly changing, so it’s hard to stick to the rules. Therefore, we hope to be a long-term partner with First Page. While continually optimizing our website, we will continue to seek different treatments for our customers.